Warrior Marathon Runner: 3rd week rehab....5 miles! 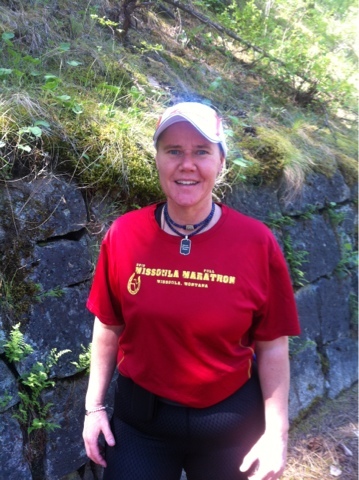 While everyone else in Spokane was running Bloomsday, I began my 3rd week of rehab by walking 5 miles, a huge mile stone! I love my orthopedic surgeon!